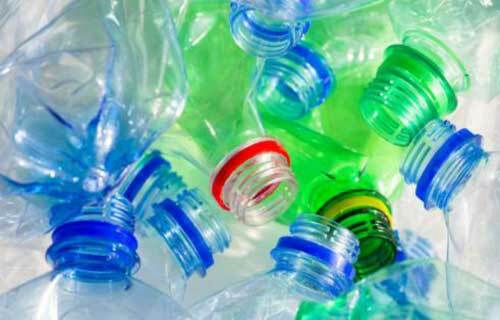 Canada: Figures for 2015 released by the Canadian Plastics Industry Association (CPIA) reveal that 96% of the country’s inhabitants are able to recycle all types of transparent and opaque plastic bottles, jugs and jars in their residential recycling programmes. Access to recycling programmes that accept foam food and protective packaging increased from 35% to 44% in 2015, largely due to Montreal adding all foam packaging to its collection programme. Furthermore, 60% of Canadians now have access to recycling programmes that include plastic bottle caps.